We are glad to feature a review from Cathy Duffy who is a veteran at reviewing curriculum since 1984 at Cathy Duffy’s Reviews. 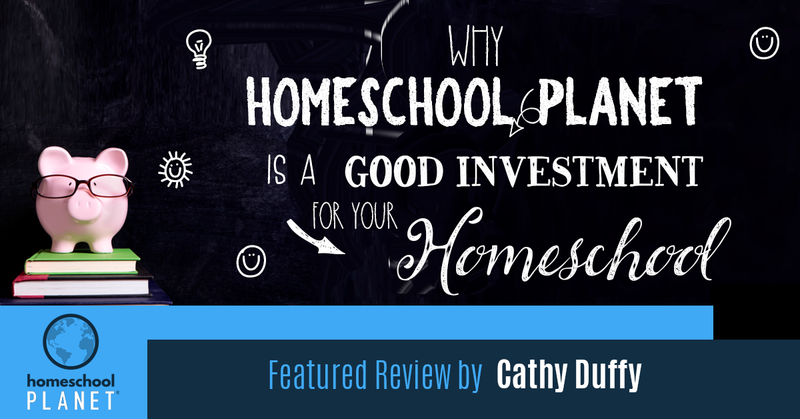 Cathy’s main goal has always been “…to help families successfully educate their own children!” Her site has thousands of reviews of homeschool products and resources she believes are essential to the homeschool community. Cathy’s Book 102 Top Picks for Homeschool Curriculum has helped thousands of families select the right curriculum with ease! Cathy’s review not only explains how the Homeschool Planet planner can be used for your homeschool throughout the day, but how it can also organize the rest of your life as well; using the calendar and scheduling features and the to-do and shopping lists. You can even send “daily digest” emails to family members listing their schedules, assignments, and activities. Your whole family can benefit from this feature! 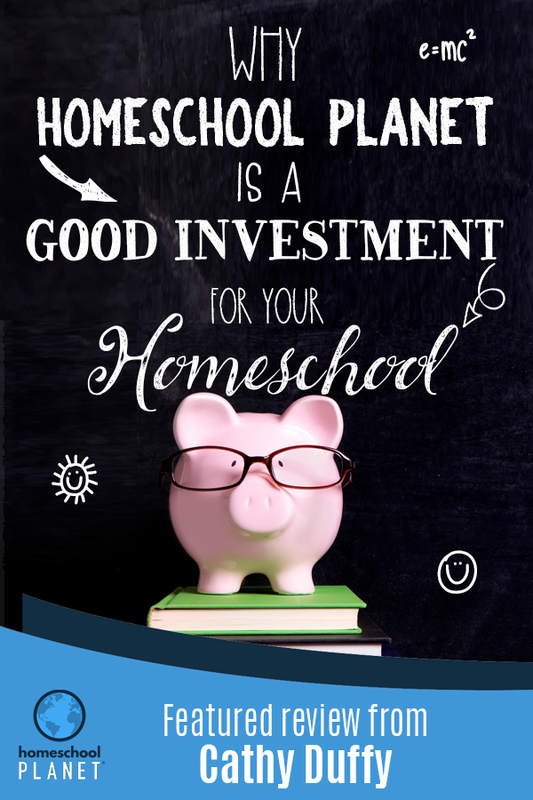 Click here to read this review on Homeschool Planet from Cathy Duffy.